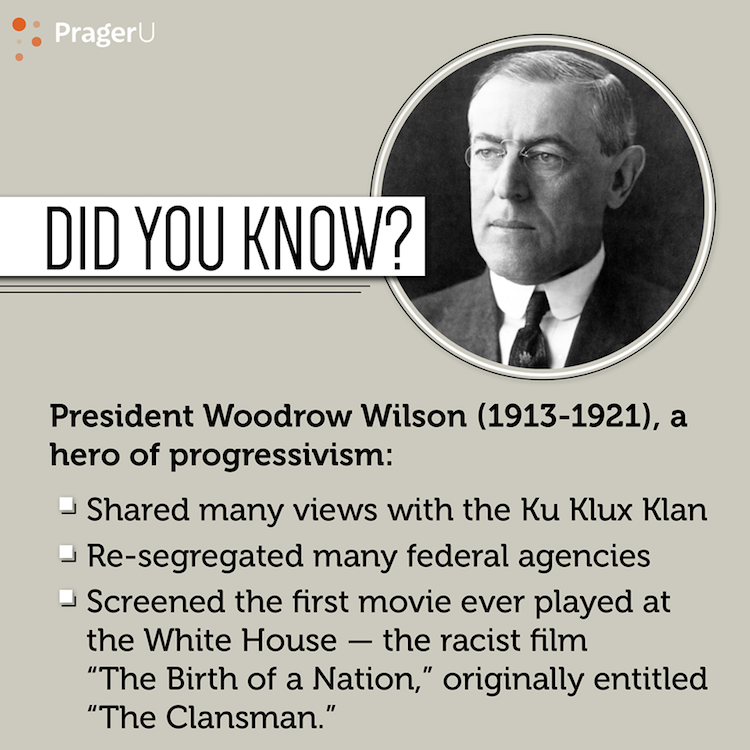 This quote puts racist ideology on the pedestal Wilson thought it deserved. 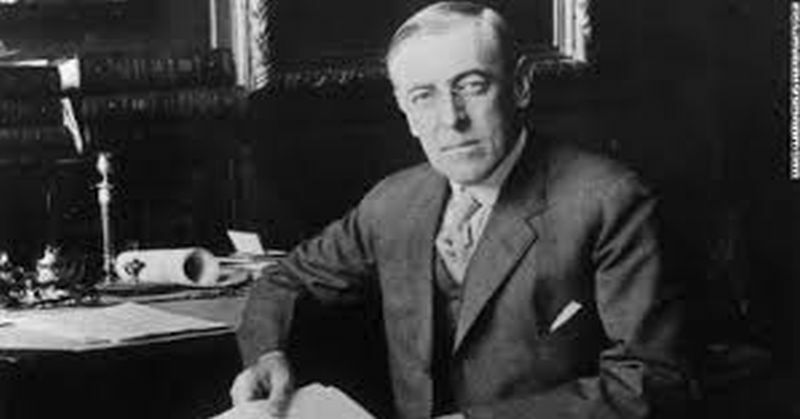 Speaking to protesters of segregated battalions, Wilson’s patronizing words reflect the progressive mentality that government must tell the people how to regard the issues. The protest of the people is just loud ignorance. The military wasn’t desegregated until 1948. 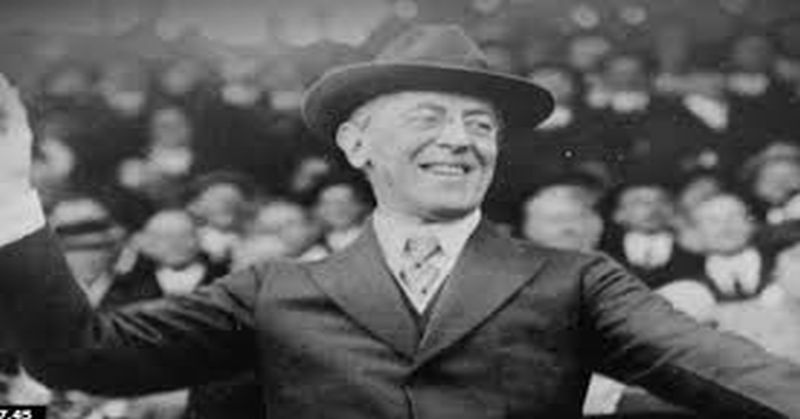 Certainly, Wilson set equality back during his presidency and earlier accomplishments for desegregation might have been made if it weren’t for Wilson’s championing it as a benefit to be cherished. This 1914 New York Times quote firmly establishes Wilson to the modern reader as a smug jerk. 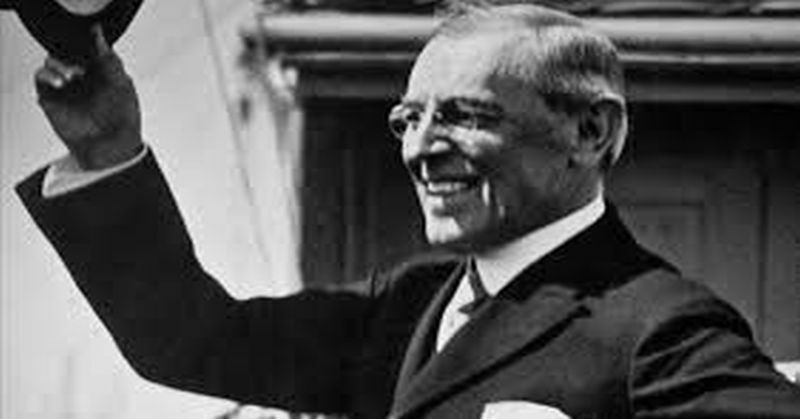 Rather than sympathize with black people suffering under his presidency which aimed to hold them back, Wilson joked their problems away. 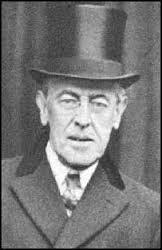 Wilson readily admits that politics weren’t the core issue during post civil war reconstruction. For him, the problem was that people he preferred to define as inferior to whites were “dominating” their way out of slavery. Wilson shot off some absurd excuses for segregation. Just as he justified slavery by inventing weird and imaginary benefits, he had his excuses for why segregation was in black Americans’ best interests. 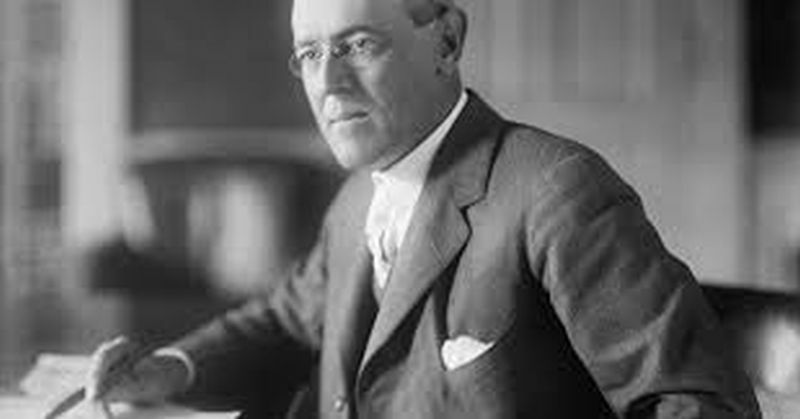 As President of Princeton, long before he became President of the United States, Wilson actively discouraged black people from applying to the University. Distrust of anyone not originally from the US was encouraged by this progressive icon. 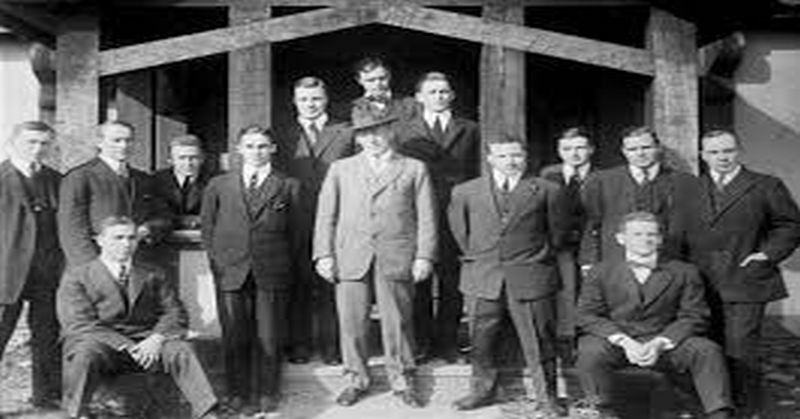 Wilson’s racism extended not only to a perceived “race problem” in the US, but the potential of more of them by the immigration of Asians. 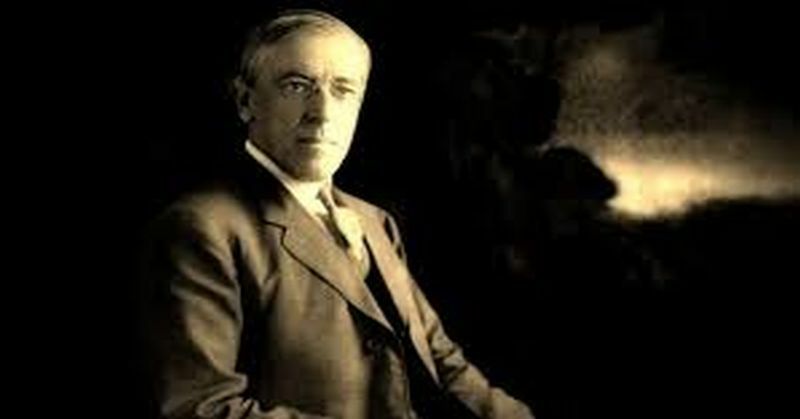 Wilson’s words attacked the core of our founding principles. 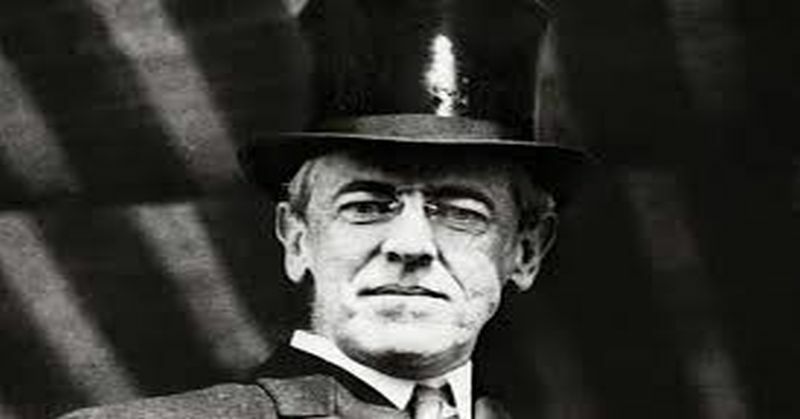 Of course the Constitution must change as a living document for Wilson, because in his assessment the constitution was wrong.